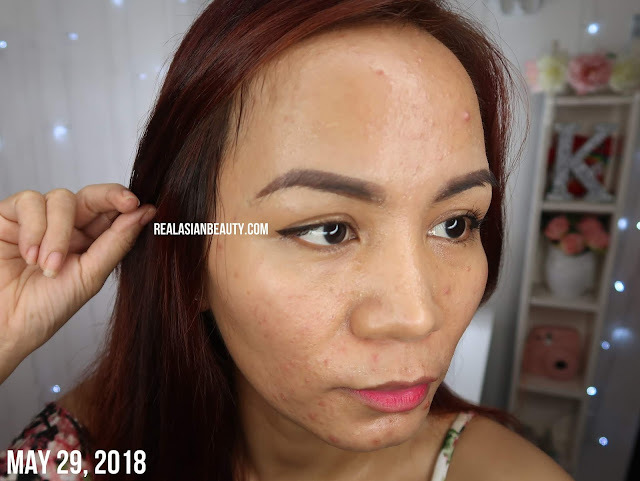 I have always wondered how ACNE pops up in instant but getting rid of it could take months, if not years. Because of the stress and struggles I encountered the past few months, it was inevitable that I had another phase of acne influx. I was worried it would lead to a horrible acne breakout. Thankfully, I was able to get rid of it in just few months! 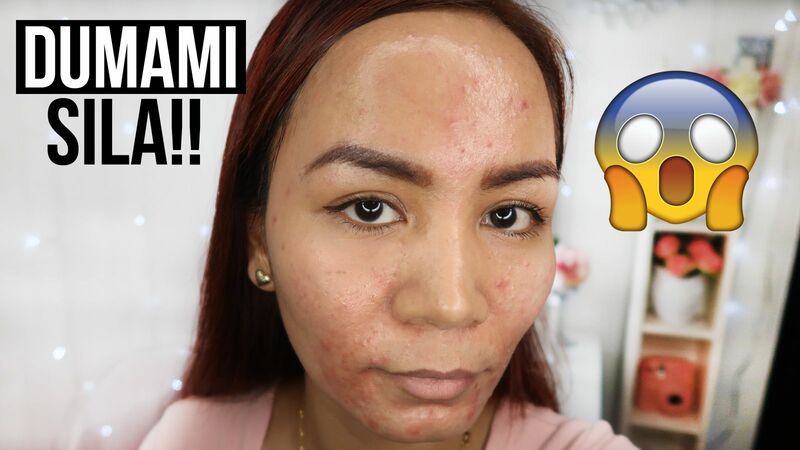 In this post, I will share 3 episodes of my ACNE JOURNEY that I've previously posted on YouTube. I will also share my skin care tips and some products I recommend and some which I do not recommend. In May 2018, I noticed big spots were starting to appear on my face. I am not particularly flawless so I am used to few spots here and there. But this was different as the spots were huge, reddish and seemed to have puss. I got worried and scared it would lead to another horrible acne. The first thing I checked was my current skin care routine. Disclaimer : This post does not intend to put any of the products in bad light. These are known and great products. It's just that our skin is not one-size-fits-all. What may be good and effective for some may not be good and effective for you. 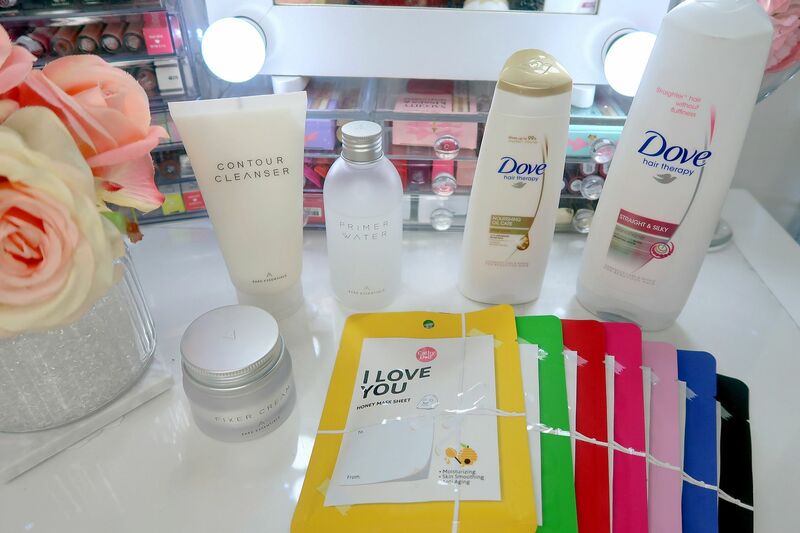 Anyway, I checked the products I was using and found out that some of my viewers also had similar experience with some of the products below. This was my skin when I first noticed the spots growing on my face. When I realized the products I mentioned above don't suit my skin type, I immediately switched to other products. This was my skin 16 days after. There it was, the day that I dreaded slowly becoming a reality. I was getting bad breakout again! I was frightened because I didn't want to go through that ugly and painful phase again. 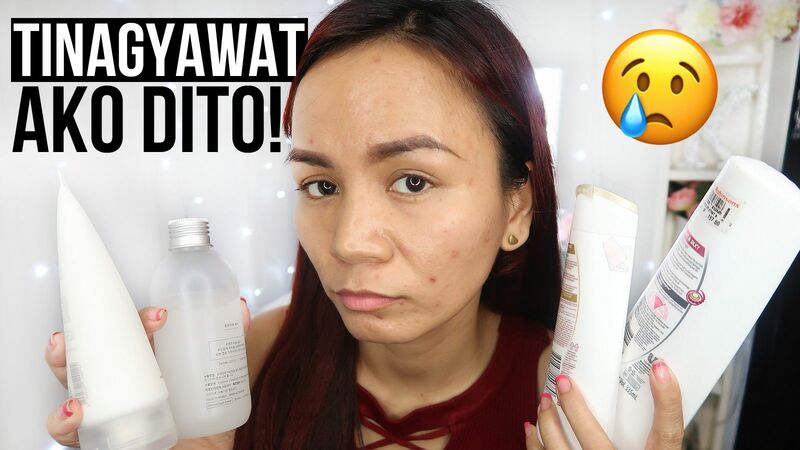 When I realized my skin was not getting any better despite using my trusted skin care brands and products, FLAWLESS stepped in. I went to their clinic for acne-control facial. This was my skin before going to Flawless for the acne treatment. My trusted doctor in Flawless prescribed ACNELAN to me. 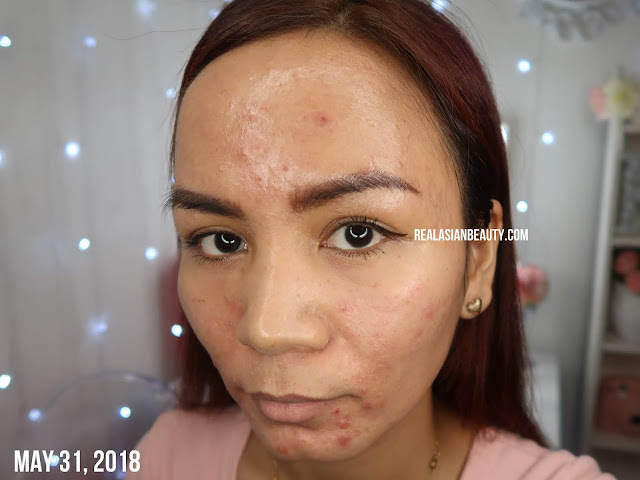 Acnelan is an intensive skin product for people with acne. I would say it's effective however the downside to it is the price. This was my skin few days after using the acnelan kit. You see that the spots appear extremely red and my face looks patchy and dry. EPISODE 3 : IT'S FINALLY GETTING BETTER! 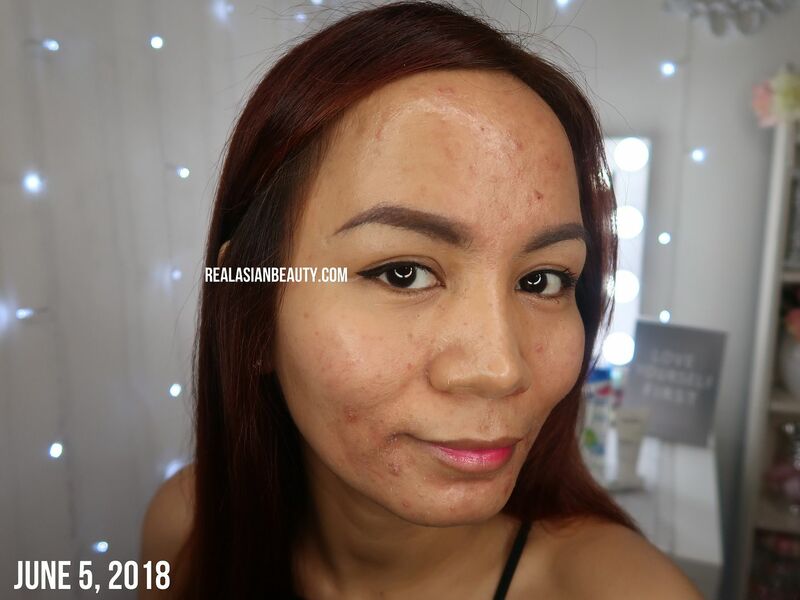 One of the mistakes some people with acne are guilty of doing is trying and switching from one product to another without letting it take effect first. Sometimes, when we try a product, we only give it few days and when it doesn't give any results, we stop using it. This time, I stuck with the acnelan kit and let it fulfill it's mission on my skin. Though, I have to admit that the products are stingy and leaves the skin reddish and gives a tightening and burning sensation as you're using it. But I found out that the burning and tightening are what make it effective. They dry the pimples in no time. I was impressed when I saw how my active acne with puss turned into dry whiteheads after a day or two. 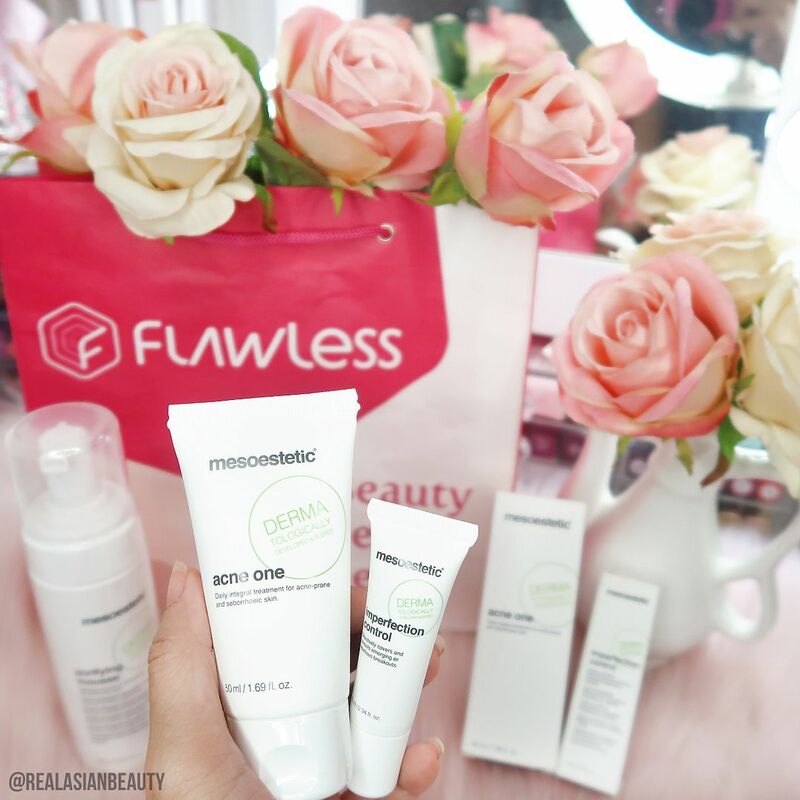 I also visited my favorite Flawless clinic every week for my facial treatment to remove the dry whiteheads. This was my skin just a week after using the acnelan kit. Red and dark marks were still visible but I was thankful the active spots with nasty puss eventually got dry. 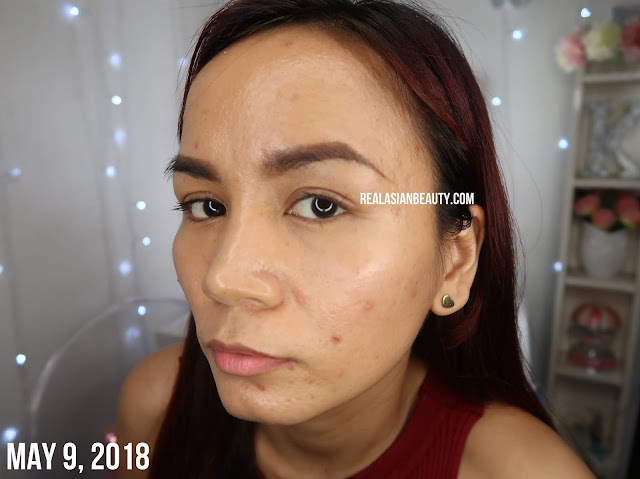 My skin was still reddish and flaky because of the burning and tightening effect of the acnelan but I was happy it was finally getting better. 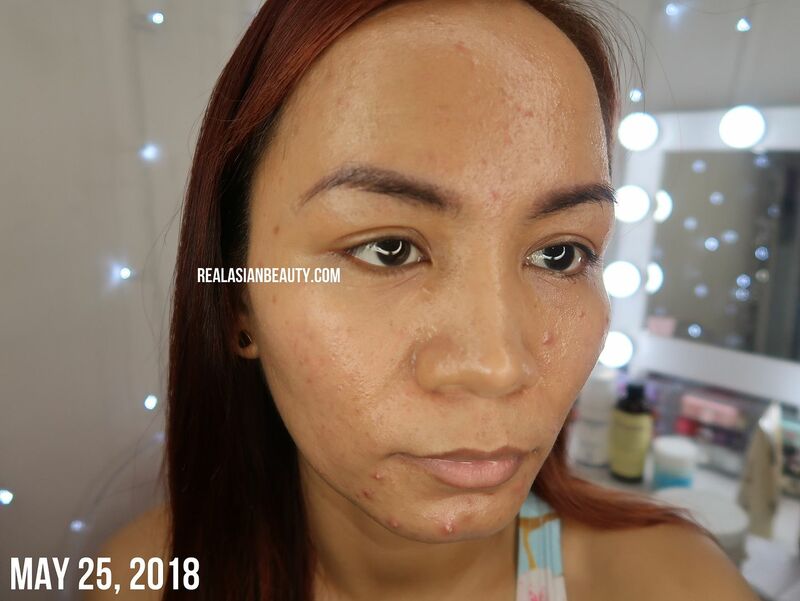 You have witnessed Episodes 1, 2 and 3 of my ACNE JOURNEY. 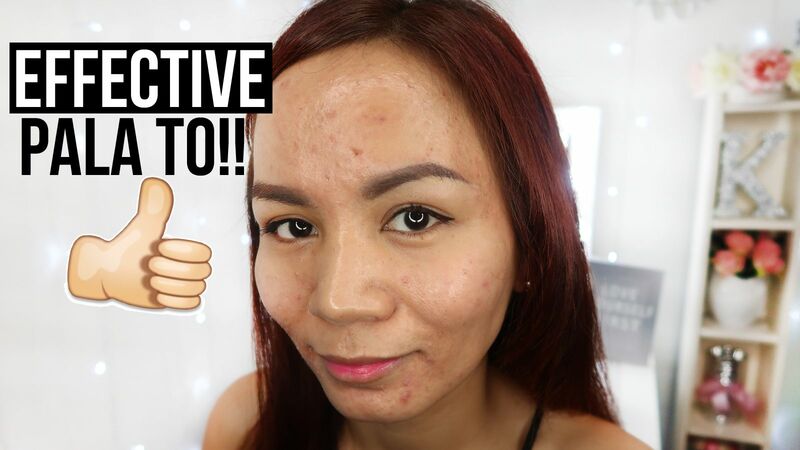 Be sure to come back to this blog to read more on my battle against acne. If you want to follow the journey and watch all the videos, go and SUBSCRIBE to my YouTube channel HERE.